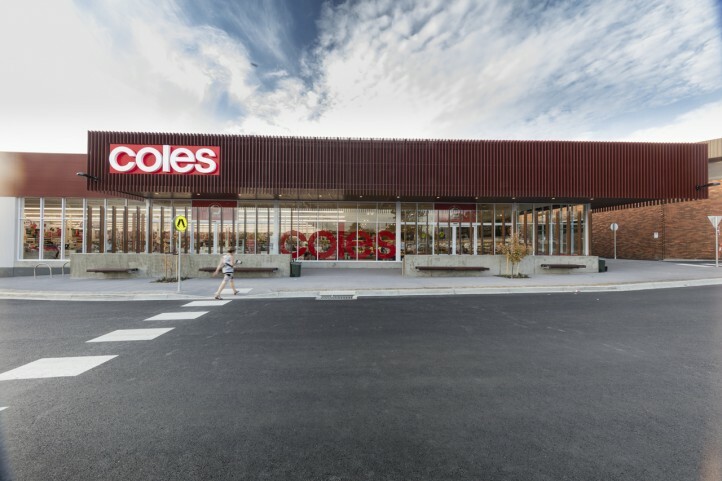 An existing IGA Supermarket was demolished to make way for a new Coles Supermarket in Berwick. 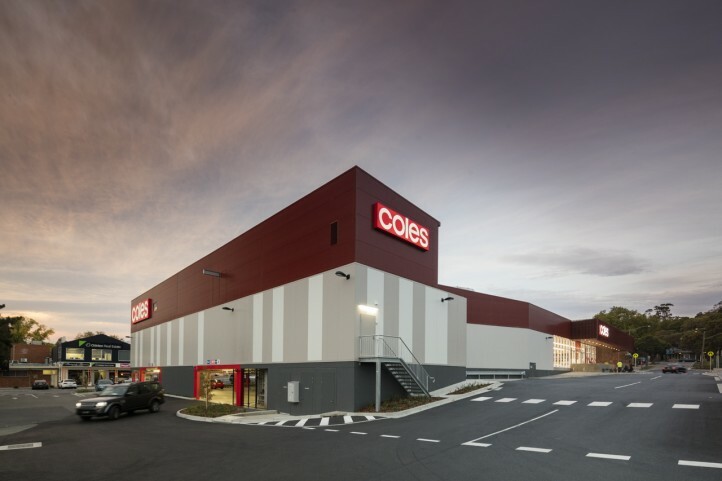 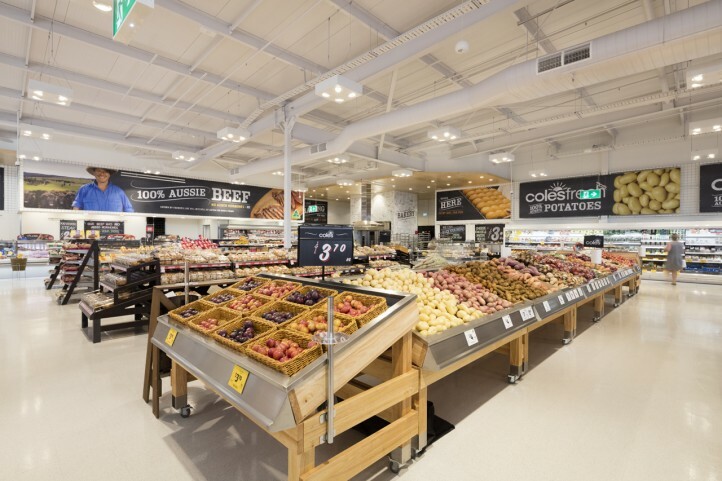 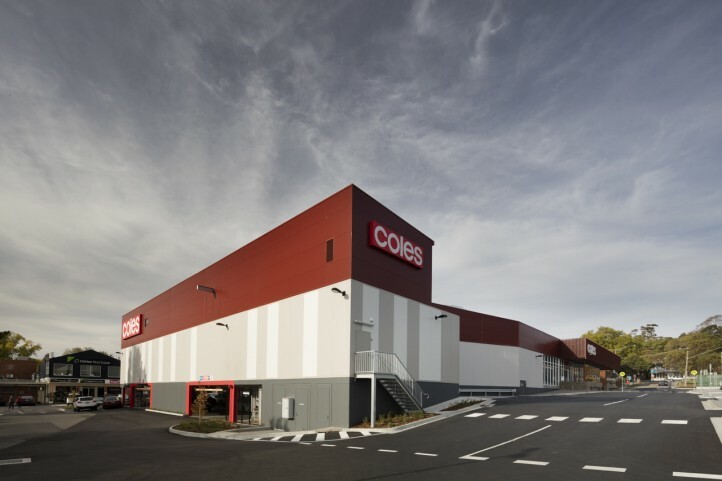 The 4000m2 building comprises of a 3200m2 Coles Supermarket over a partial basement car park, and mezzanine level above. 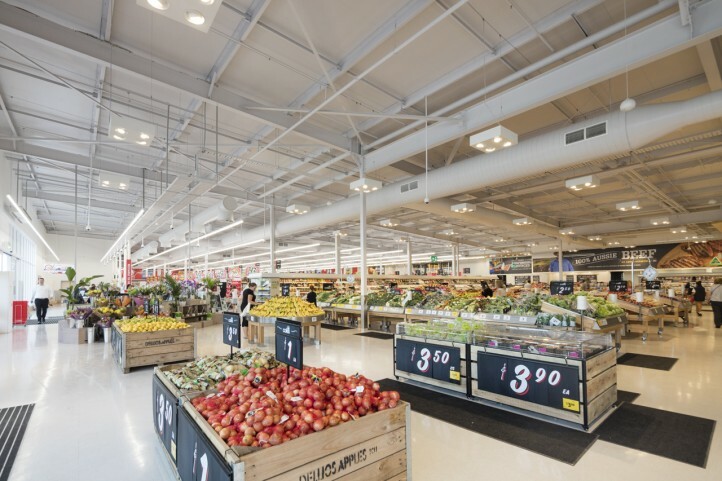 Features of the project include strengthening and re-use of existing footings, construction around an existing live sub-station whilst a replacement substation was constructed, and the use of insulated panel external walls. 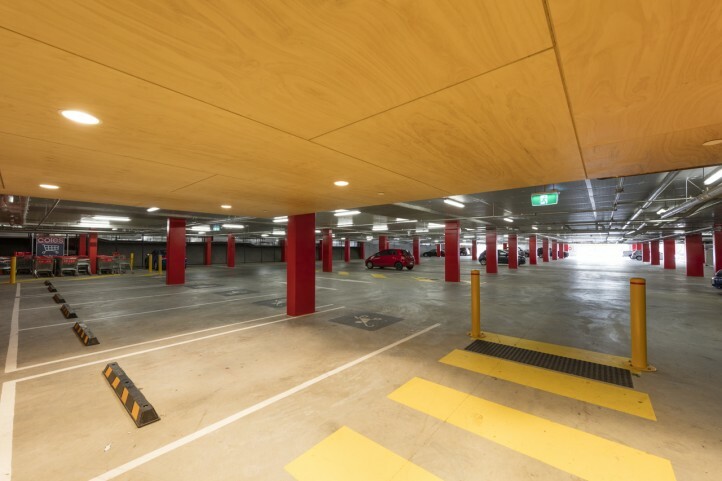 The project was constructed in a live environment as the site was surrounded by trading tenancies and associated carparking.